Thank you for considering employment at Mountain Metals, our success is built on having a talented and diverse team that can make a difference. 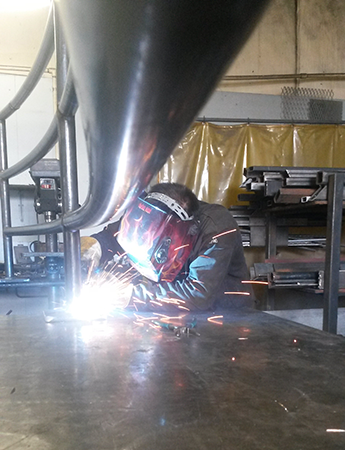 We believe you will find our company a challenging and rewarding place to work and with a bonus program that makes us one of the top paying welding companies in the area. If you’re interested in joining our team, please email your resume and give us a call today.